Harley-Davidson announced Tuesday a drop in profits, partially blaming EU and China tariffs for the decline. 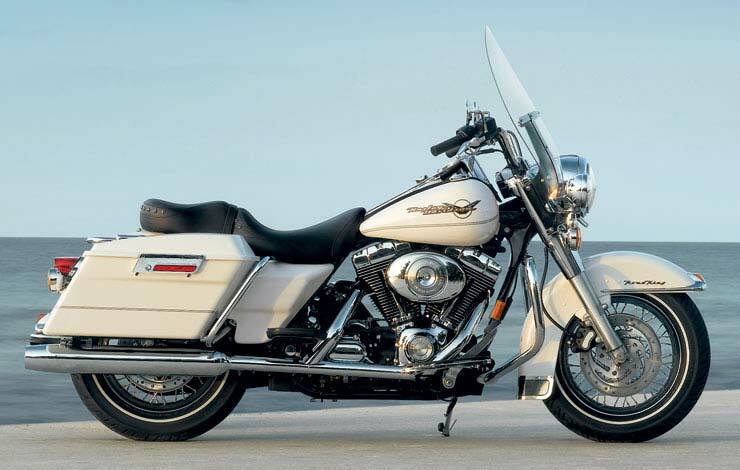 NOTE: On this page you will find ONLY Harley-Davidson FLHRI Road King 2006 motorcycles specifications specifications and details. We don`t sell this product.